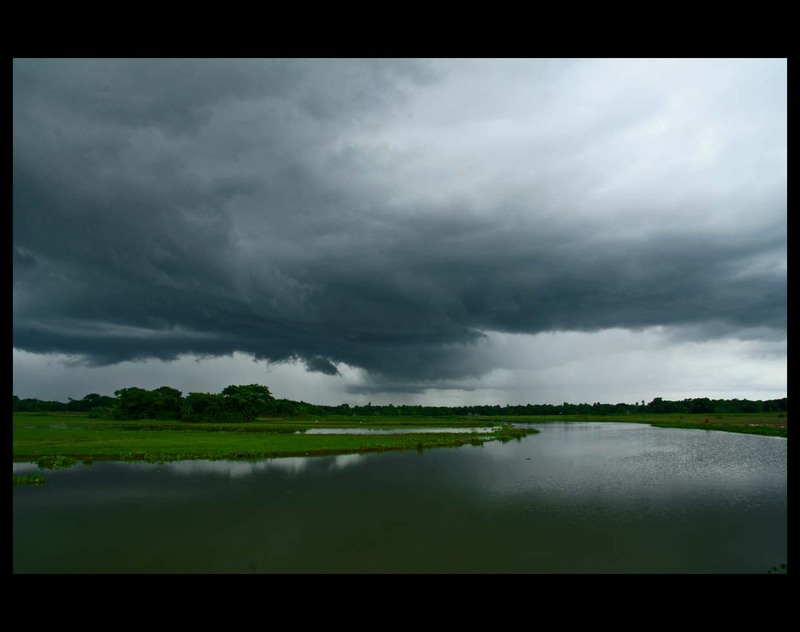 During the summer and monsoon seasons, Bangladesh is prone to nor’westers, floods, tidal surges, cyclones, and tornados. These can be extremely destructive and therefore preparedness is crucial for risk reduction. Understanding this, BRAC has been addressing disaster preparedness in several ways within its programmes. Here’s how. Placing early warning systems. 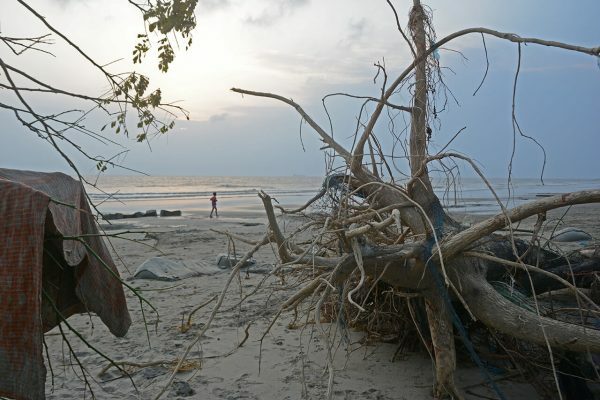 BRAC’s disaster, environment and climate change (DECC) programme uses an early warning system through daily weather forecast, which collects data from the Bangladesh and Indian meteorological departments, flood forecasting and warning centre and the regional integrated multi-hazard early warning system. DECC can quickly collect and disseminate real-time information to reach out to concerned regions before a crisis occurs. Capacity building. There is an important need for disaster management, especially where natural disasters are a part of life. Masters, diploma and certificate courses on disaster management at BRAC University are offered to BRAC staff and government officials. The aim is to improve disaster preparedness measures through preventive, adaptive and post-disaster approaches among professionals in the relevant field. Community-level training. To improve capacity at the community-level, disaster management training is provided to clients of BRAC’s major programmes. BRAC’s community health volunteers and health workers receive first aid training. Students from BRAC schools learn about disaster risk reduction from trained teachers. Information, education and communication materials are also distributed at BRAC schools, educating students on the dos and don’ts of disaster preparedness. Settings standards. DECC has developed standard operating procedures for responding to natural disasters. It is used as a guideline for roles that BRAC staff have to play in the pre, during and post-disaster period. The district BRAC representatives (DBRs) play an essential role during a disaster; they are given the role to coordinate the responsibilities of other BRAC staff in their area in cases of emergency. They also oversee the communication flow, evacuation, rescue,and relief distribution activities. Maintaining contact with local government officials for effective implementation of these activities is also the DBR’s core responsibility. Assisting the government. 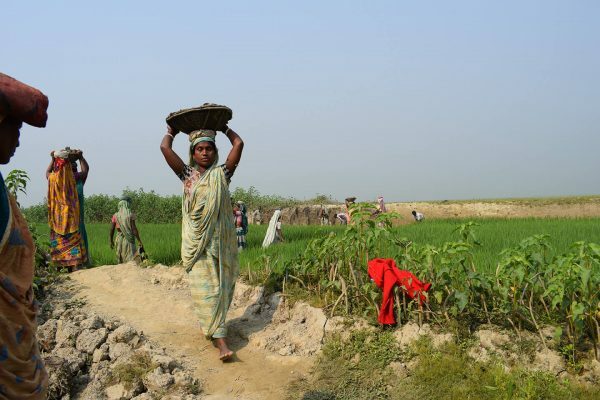 Every year, National Disaster Preparedness Day is observed in Bangladesh. The government arranges workshops, seminars, simulations and rallies, helping build awareness and preparing people for future disasters. DBRs participate in these events to stay up-to-date with preparedness procedures and build a strong rapport with local government and the community. 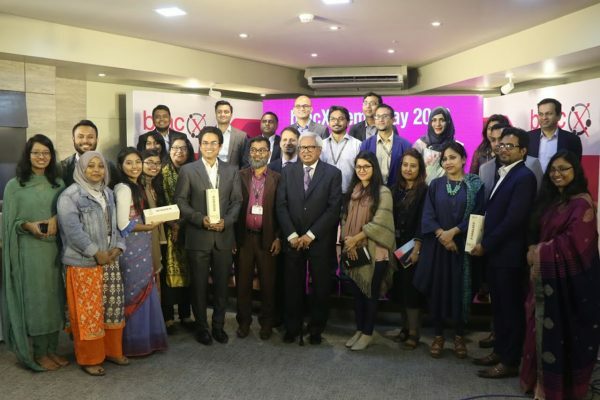 BRAC also helped produce and disseminate communications materials to build awareness and supplement the government’s efforts. In line with the slogan at this year’s events, “Know the scientific facts: reduce the disaster loss,” BRAC continues to stress the need for simple technology, where timely information can save lives in vulnerable communities. Fire fighters displaying rescue drills for students at a school in Jessore. Bithun Mazid is senior sector specialist at BRAC’s disaster, environment and climate change programme.